Nothing adds a look of elegance to residential and commercial landscaping like decorative stone. 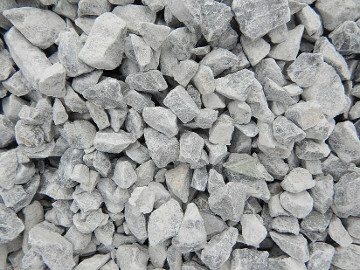 At Gettysburg Landscape Yard, we maintain an inventory of a wide variety of quarried, crushed, and river stone. Their uses are as endless as your imagination and include walkways and parking areas, fillers around pools and patios, weed control, and drainage control. We also sell washed mason sand, frequently used under swimming pools, in horseshoe pits, and in concrete mix. You may also special order either ½" or ¾" dark grey stone, the required surface treatment for seasonal sites at several of the local area campgrounds. Calculate how many cubic yards of stone are required to cover a specific area. Enter your own coverage area and depth information into the calculator, below.